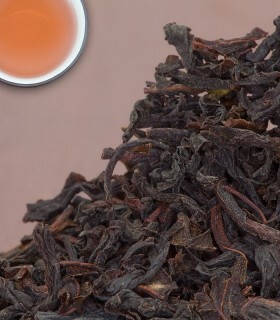 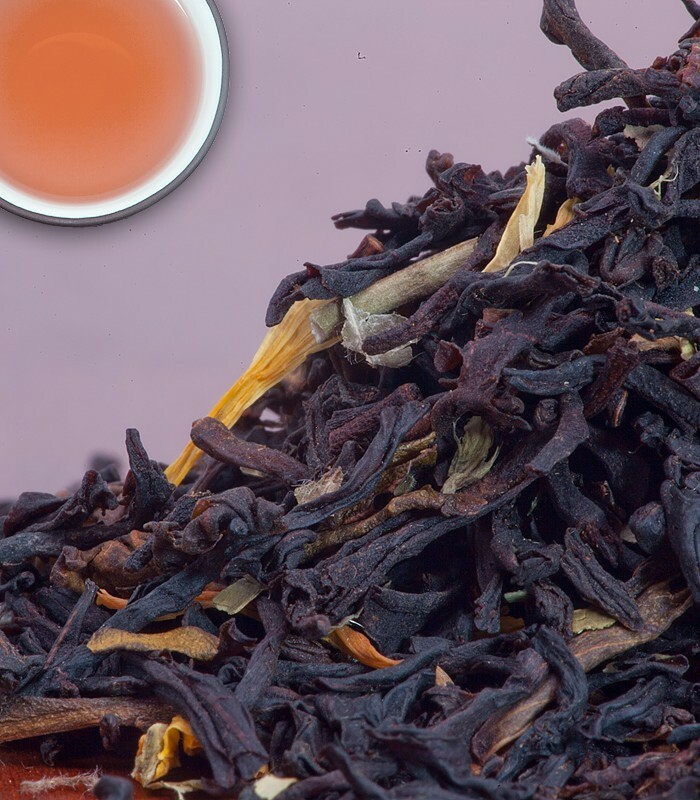 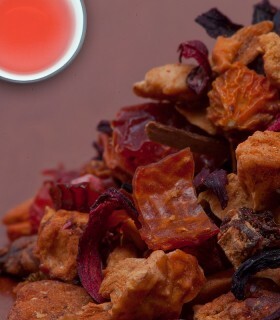 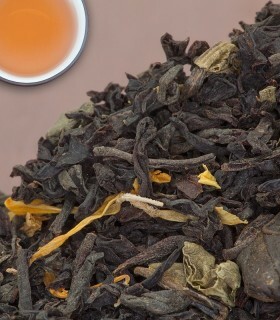 The sensational flavour of apricots comes though in this delicious tea. 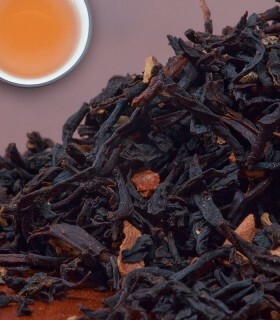 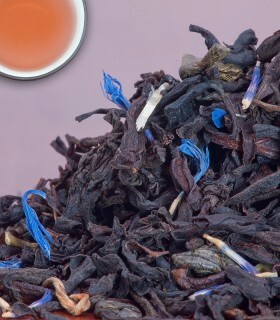 A touch of sweetness from the apricot and the Ceylon OP strikes a perfect balance on the palate. 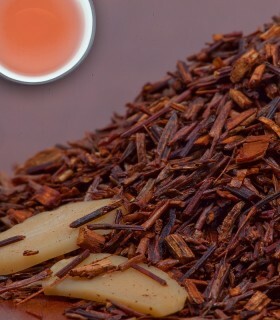 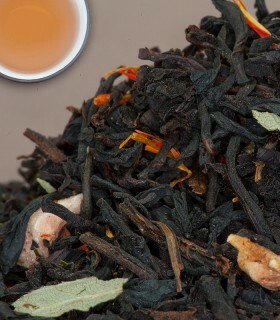 Makes a great iced tea as well as a hot beverage. 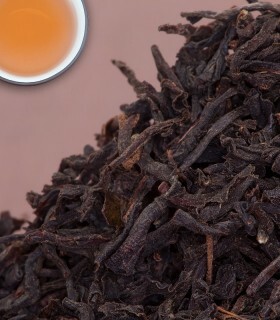 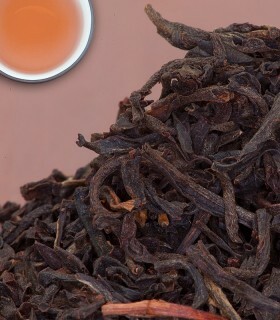 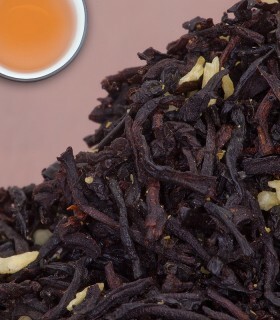 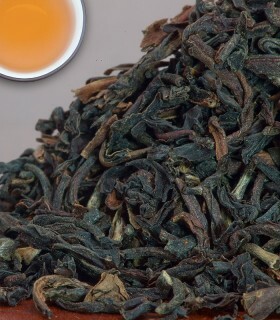 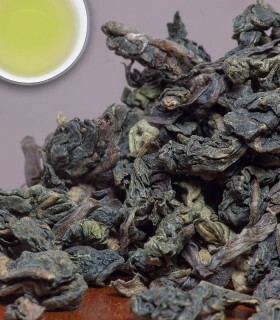 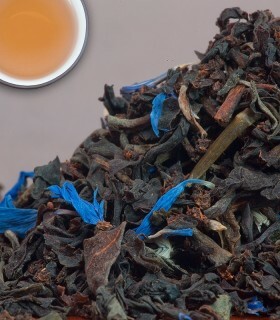 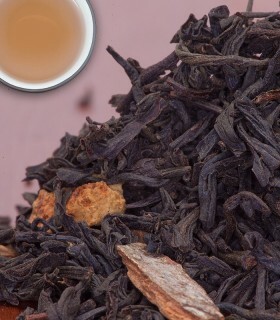 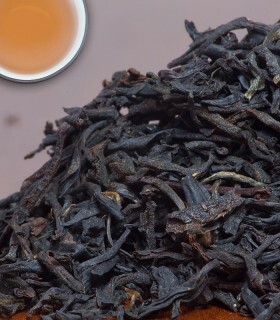 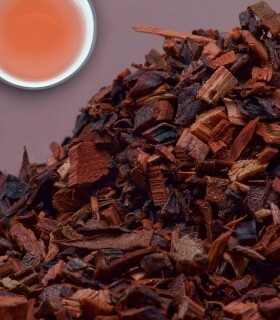 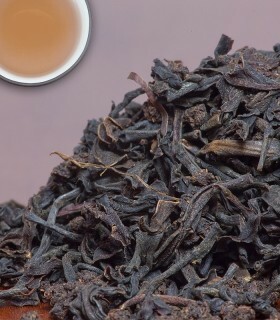 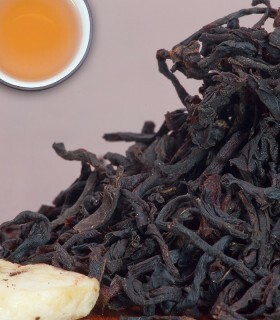 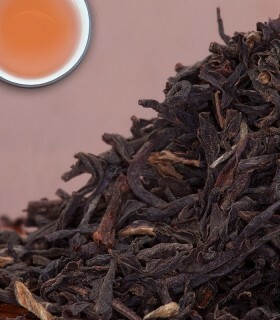 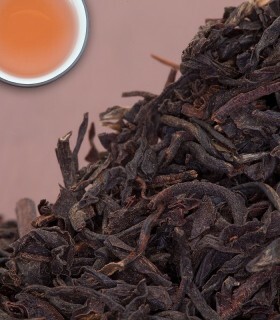 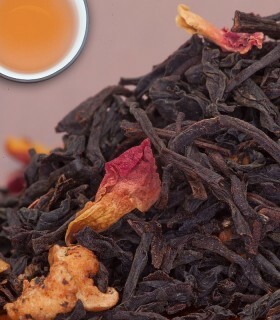 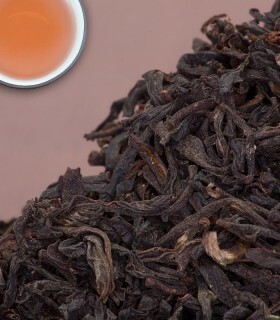 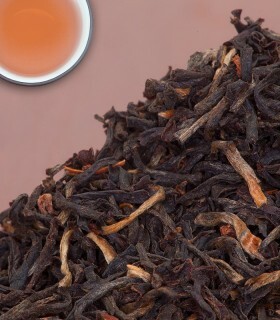 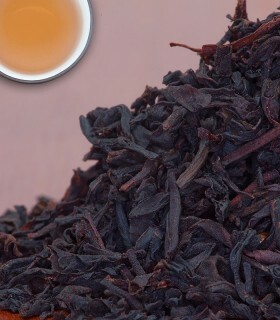 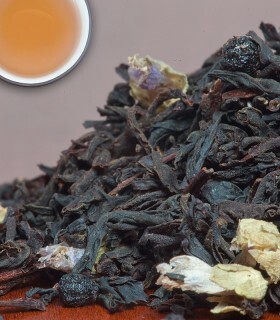 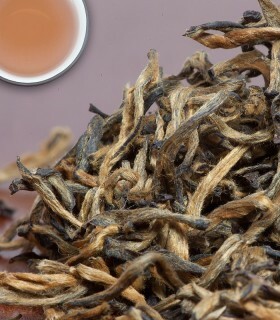 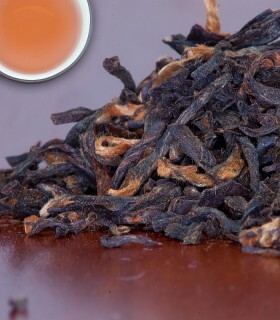 Recommended Drinking Time: Apricot Tea is great black tea for any time of the day.